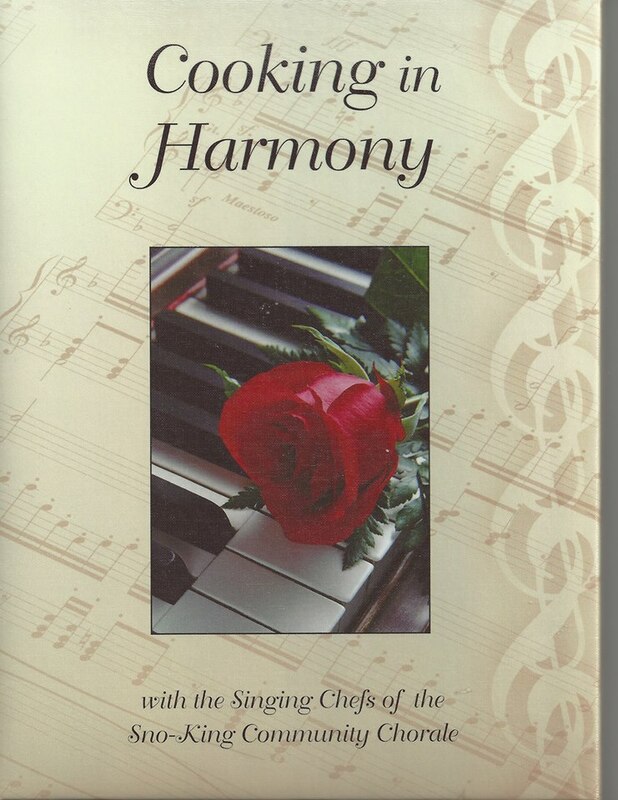 Loaded with a delightful assembly of recipes and tips from the Chorale Members. 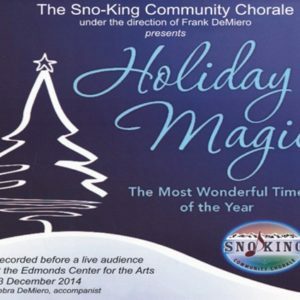 Support the Chorale Cooking in Harmony Sno-King Chorale Cookbook. The Perfect Gift for friends and relatives even yourself!